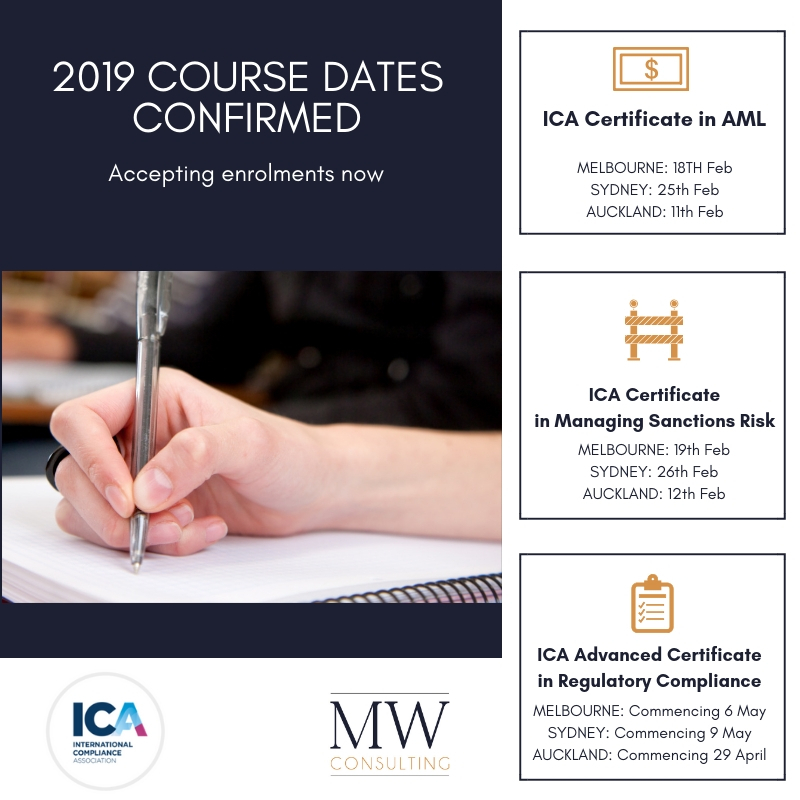 New Course Dates released for 2019! The Certificate level courses include a one day workshop and online exam. This year we are introducing the Advanced Certificate level which run over a longer time period (about 6 months) and includes two workshops and two written assessments.